Join us for a Muay Thai Seminar at Kensho Martial Arts. 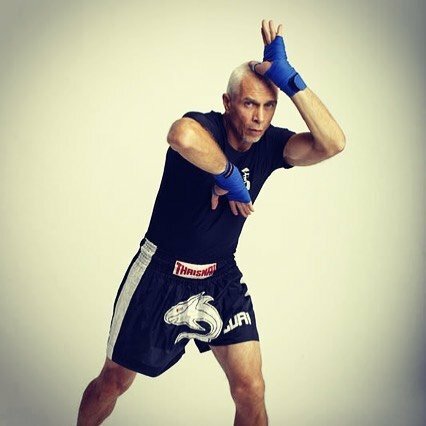 Ajarn Rojer Luri will guide you through an intensive workshop where you can earn your next Muay Thai rank. In addition to this seminar, Kensho Martial Arts offers Muay Thai classes as part of our regular curriculum.